star jalsha is the bengali channel from star network. now you can watch all the serials and shows of star jalsha online. to watch the latest bengali serials and movies you need to install hotstar app. its available for android and ios versions. hotstar is absolutely free and it can be download from google play and apple store. not only the latest episodes of bengali serials you can watch latest movies. visit hotstar.com and browse the menu more > benglai. it will list the shows of star jalsha. from the menu you can watch the latest episodes of all your bengali serials. install hotstar is so easy and you need to just visit the android or ios app store. search with the term ” hotstar” and it will list the app download link. This app is just under 20mb size and it can download easily. there is no registration or sign up for hotstar app. aanchal, bodhuboron, bojhena se bojhena, chokher tara tui, ishti kutum, jani dekha hobe, jolnupur, kanamachi, kiranmala, mahabharat bangla, mon niye kachakachi , thik jano love story, tomay amay mile, tumi asbe bole. more shows and serials now added to this app, they have also launched exclusive content for bangla viewers. updated version of this indian ott promising many entertainment programs for all. you can try the same by downloading it from play store. all these bengali serials latest episodes will only available at hot star app. they have stopped updating youtube and asking users to install hotstar app. 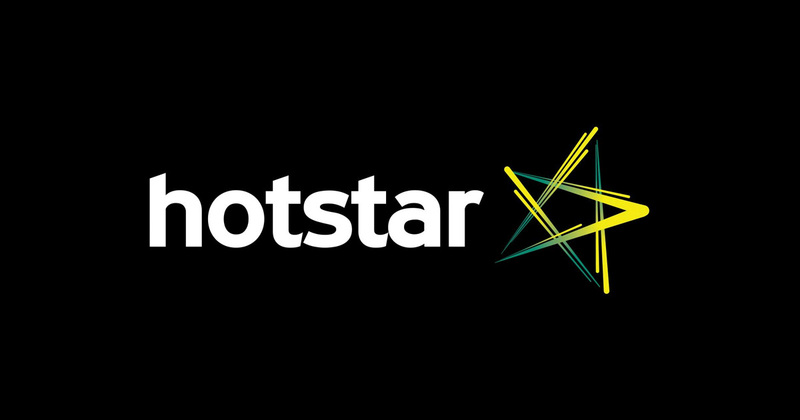 star india have included all their language channels in the app hotstar . star plus, asianet, vijay tv, life ok, channel v, star pravah, star utsav, star world etc are those channels. The full serials do not appear in this computer. Only the brief videos appear. The problem is unknown.